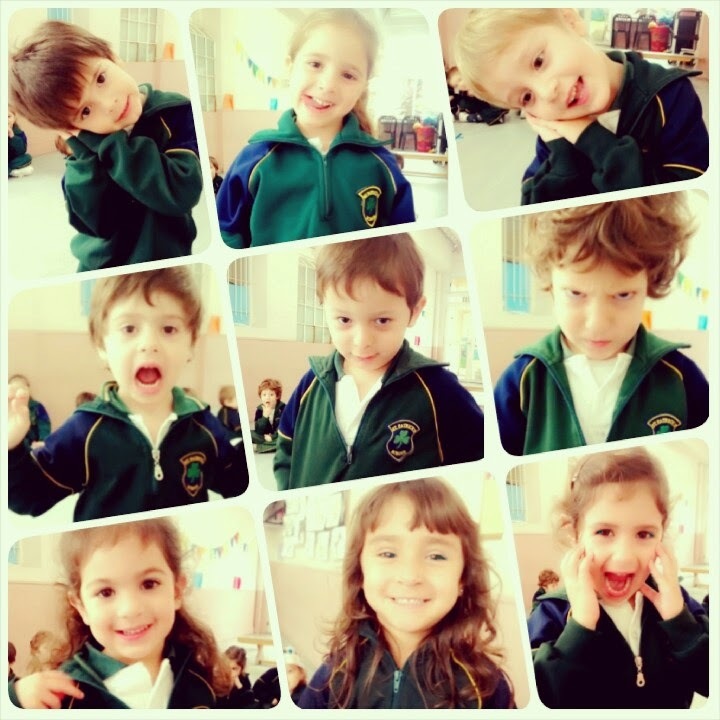 Kinder 4: How are you feeling today? I'm feeling happy, I'm feeling happy... I'm feeling happy today! I'm feeling sad, I'm feeling sad... I'm feeling sad today! I'm feeling angry, I'm feeling angry... I'm feeling angry today! I'm feeling scared, I'm feeling scared... I'm feeling scared today! I'm feeling crazy, I'm feeling crazy... I'm feeling crazy today! I'm feeling sleepy, I'm feeling sleepy... I'm feeling sleepy today!